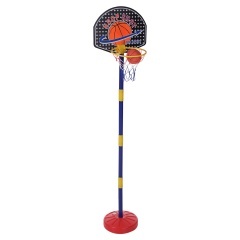 This basketball is specially designed for growing up kids. The backboard adjusts to four different heights as your child grows for lasting enjoyment. 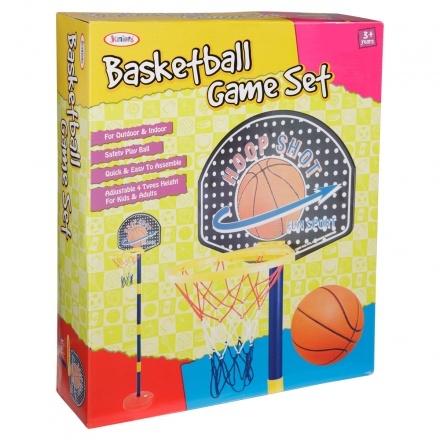 A ball is included so you can start playing right away.